The GridRabbitTM system offers an impressive array of smart devices, which communicate with each other across the ZigBeeTM wireless mesh network. No messy wiring to string from here to there makes for quick and inexpensive installation. These devices present an elegant network solution employing advanced technology for optimum functionality and flexibility for each customer situation. The GridRabbit solution can control select EV Charging stations in real-time, selecting between 5 charging levels. 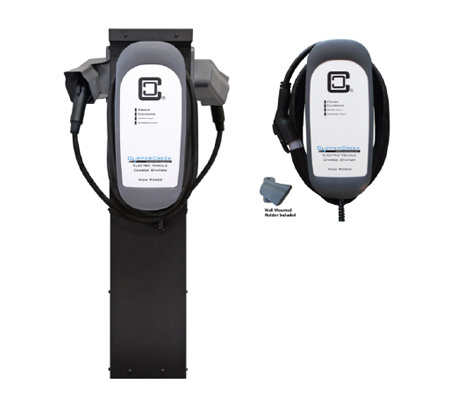 This allow us to limit the Peak Demand Charge an EV charger will have on your Electricity Bill. 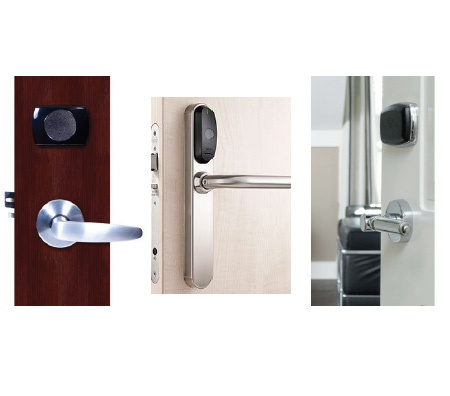 GridRabbit is integrated with 3 of the major Hospitality Door Lock systems, allowing the GridRabbit solution to get notified, and have special profiles in place, for the type of Key Card used e.g. House Keeping, Engineering or the Guest. As well as act as a door sensor replacement for Room Energy Efficiency rules and Demand Response etc.